← Windows 8.1 How Can I make Desktop Internet Explorer my default browsing experience? Thank you for useful guidance. Thank you. 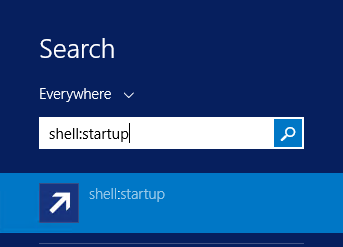 I was confused about finding startup folder. This would allow several different users to add programs that are started on windows startup regardless of users… I think?